best-selling and most admired writers. Helen lovingly prepares her spare room for her friend Nicola. She is coming to visit for three weeks, to receive treatment she believes will cure her cancer. From the moment Nicola staggers off the plane, gaunt and hoarse but still somehow grand, Helen becomes her nurse, her guardian angel and her stony judge. 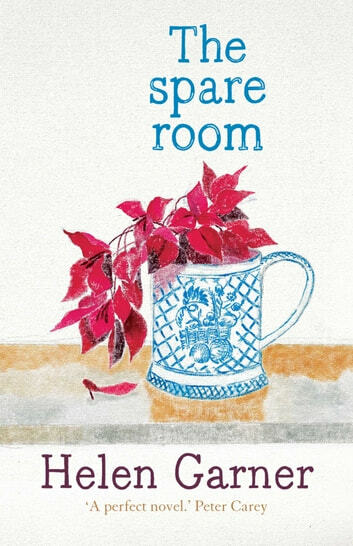 The Spare Room tells a story of compassion, humour and rage. The two women-one sceptical, one stubbornly serene-negotiate an unmapped path through Nicola's gruelling therapy, stumbling towards the novel's terrible and transcendent finale.